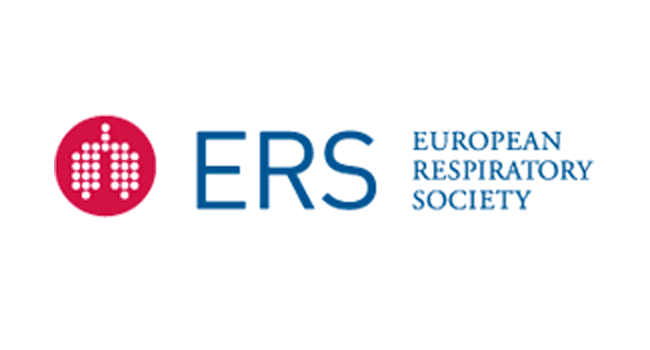 Matthew Lloyd (FY2), was the winner of a June 2013 Discovery Travel Award to present his abstract: "Reducing inappropriate antibiotic use in lower respiratory tract infections (LRTI); a quality improvement study" at the European Respiratory Society meeting in Barcelona. An article on his findings was published in the Scotsman and it was mentioned in the Lancet. Michelle Harrison (CMT2 Trainee), was the winner of an October 2012 Travel Award to present her abstract entitled "T6 Thrombocytosis is associated with increased short and long term mortality after exacerbation of Chronic Obstructive Pulmonary Disease" at the British Thoracic Societies Winter Meeting in London on 6th/7th December 2012. The abstract won a BTS/BLF/BALR Early Career Investigator of the Year prize.